Tukki wala tekki fii? Tekki Fii! (in Wolof, one of the Gambian languages) means “Go abroad or make it here? Make it here”! This is the motto of the Tekki Fii campaign which aims to raise awareness of the young people in The Gambia towards the benefits of choosing to stay in their country of origin. The “Building a Future: Make it in The Gambia” Programme is an initiative of the Government of The Gambia financed by the European Union Trust Fund for Africa, with the aim of increasing the economic and social opportunities available to young Gambians, especially in the rural areas. The programme is implemented by the International Trade Center (ITC), the German Agency for International Cooperation (GIZ), the Portuguese Cooperation Agency and the Belgian Development Agency (Enabel). IMVF ensures the implementation of the Programme component assigned to Portuguese Cooperation – this is the first project of the Portuguese Cooperation and IMVF in The Gambia – in partnership with the Agency for the Development of Women & Children (ADWAC), Alianza por la Solidaridad and United Purpose. The objective is to contribute to the promotion of sustainable agribusiness value chains and to promote the strengthening of social cohesion through the activities of local organizations and the implementation of social/recreational infrastructures with a special focus on sport. 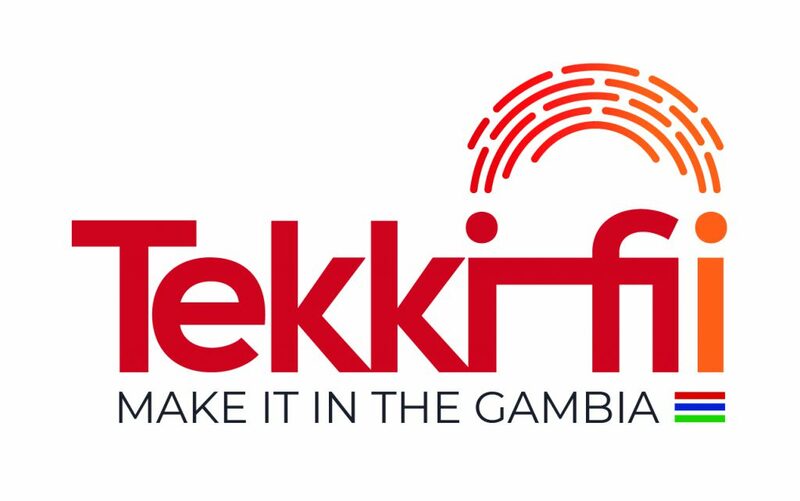 The Tekki Fii campaign will be launched through a roadshow that will run through the regions of The Gambia for a week: March 31 in Farafenni – NBR; April 1 in Basse – URR; April 2 in Brikama Ba – CRR South, April 3 in Kaur – CRR North; April 4 in Jarra Soma – LRR; April 5 in Brikama – West Coast, and will end on Sunday, April 7, at Independence Stadium in Bakau, which will be the stage for the official launch. This roadshow will involve dialogues among different generations in bantabas format, skills fairs, orientation sessions on solar energy, construction, creative industries, entrepreneurship and access to finance, agribusiness, etc., sports activities such as football games and concerts, bringing together renowned musicians and comedians from The Gambia to raise awareness of the economic opportunities available in the country. It should be noted that during the roadshow, IMVF and partners will organize football games – both feminine and masculine – and will have an agribusiness tent (The Farmer’s House), providing information on the potential of the sector.